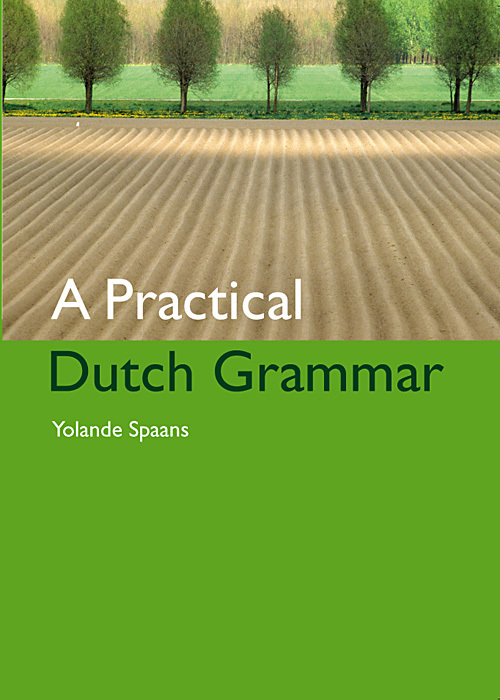 In 2009 the Japan-Netherlands Instituted published a Japanese translation of A Practical Dutch Grammar as a printed book. This publication on paper is now out of print and out of stock. Early 2016 an e-book version of the Japanese translation was made available on this site. In 2013 the Japan-Netherlands Institute (JNI) ceased to exist. Most of its activities have been taken over by its successor, the LUOT (Leiden University Office Tokyo). This entry was posted in Translators and tagged Japanese on January 20, 2016 by sindit.